Daniel Burnett, Evan Luxon, and Eric Kriegstein of Respirix. Introducing Respirix, one of 21 medtech startups chosen as finalists in the 8th annual M2D2 $200K Challenge. We spoke with CEO Eric Kriegstein who shared the story of their innovation. Respirix is developing a hardware and software platform to change the paradigm for non-invasively monitoring, and managing, patient health. M2D2 Announces 2019 $200K Challenge Finalists! 21 finalists have been selected from over 150 applicants for the 8th Annual M2D2 $200K Challenge. This year’s participation sets a new record for the competition! Nuclease Probe Technologies has raised $500,000 from Breakout Labs to Support Development of Rapid Antibiotic Susceptibility Testing for Bloodstream Infections. The M2D2 $200K Challenge has always drawn entrants from around the world. 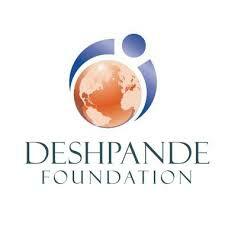 This year, a Challenge sponsor is giving India-based innovators an extra-generous incentive to participate. Startups: Map your Path to Venture Financing at our Happy Hour on January 30. Enter the 2019 M2D2 $200K Challenge FREE! 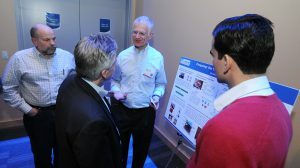 Great news for cost-conscious medical device innovators: M2D2 is waiving the $50 entry fee for the first ten submissions to our 2019 $200K Challenge! Entries are open now—to get your application started, visit www.m2m2challenge.com. What is the $200K Challenge? 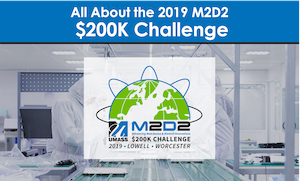 The $200K Challenge is an annual start-up competition hosted by M2D2 focused on identifying and rewarding disruptive companies in the medical technology and biotechnology industries. LOWELL, Mass. 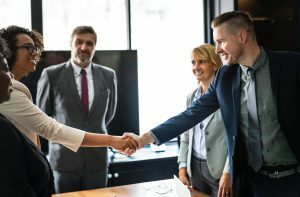 – Entrepreneurs working to improve the lives and promote the independence of patients may soon benefit from an initiative run by the Massachusetts Medical Device Development Center (M2D2).